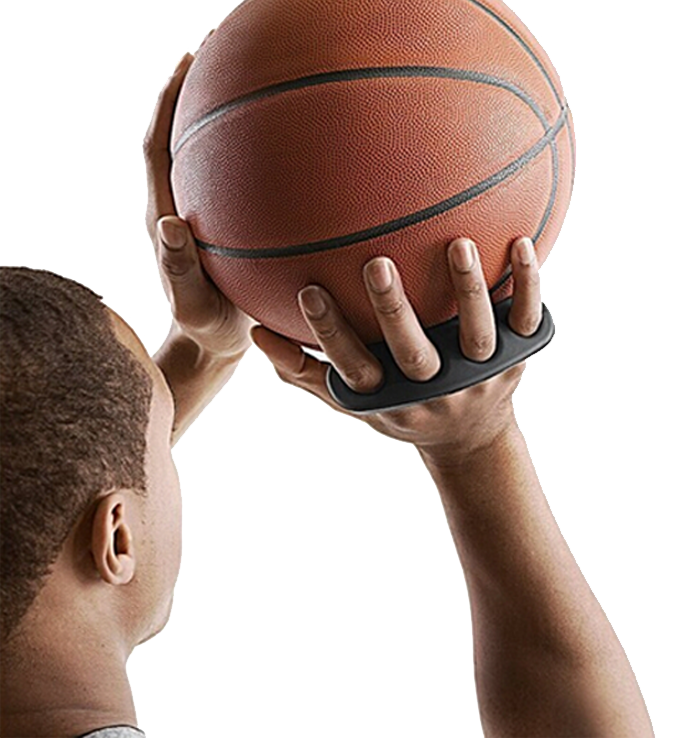 Shotloc spreads the fingers for stability, keeps the ball off the palm for control and ensures proper follow-through for accuracy. 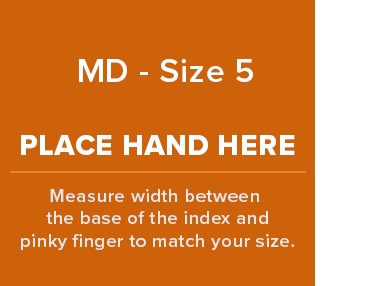 Shotloc comes in five sizes depending on your age and hand size. 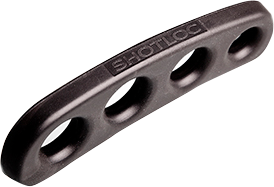 Shotloc is the only scientifically proven basketball training tool to consistently improve your shooting accuracy. Shotloc spreads the fingers for stability, keeps the ball off the palm for control and ensures proper follow-through for accuracy. Shotloc comes in five sizes depending on your age and hand size. 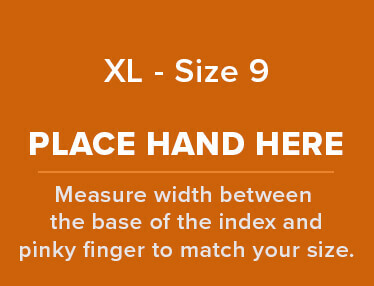 pinky finger to match your size. 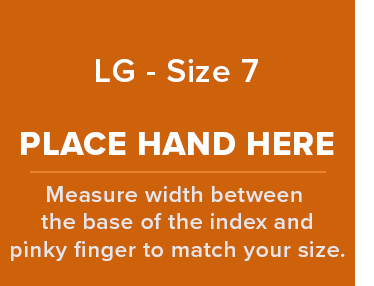 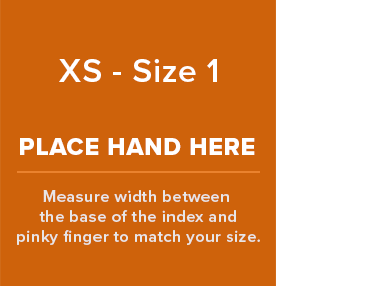 Click on the size below to find the right one for you or download our sizing chart. 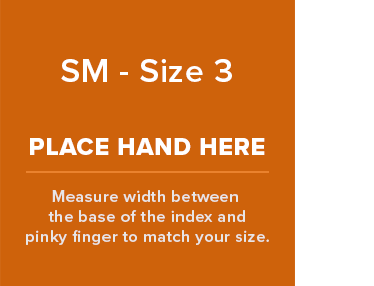 This thing is sick! 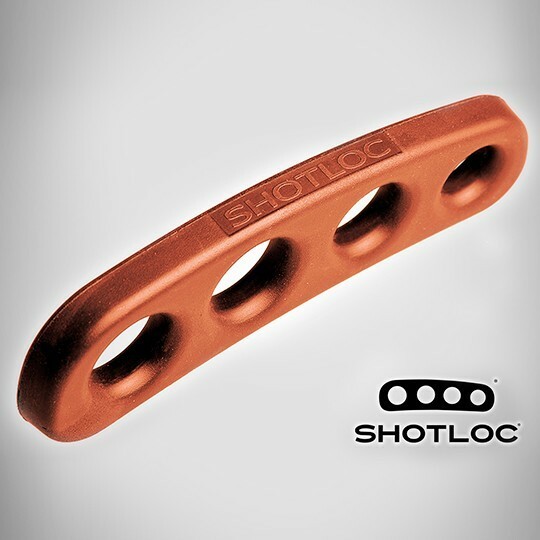 My shot has been so much better since I got shotloc.